At $25 per person, locals are invited to bring their mother daughter or best friend to enjoy an elegant tea with homemade sandwiches, scones and desserts. The Evesham Historical Society will be holding a “Victorian Tea” event on Saturday, May 11 at noon. 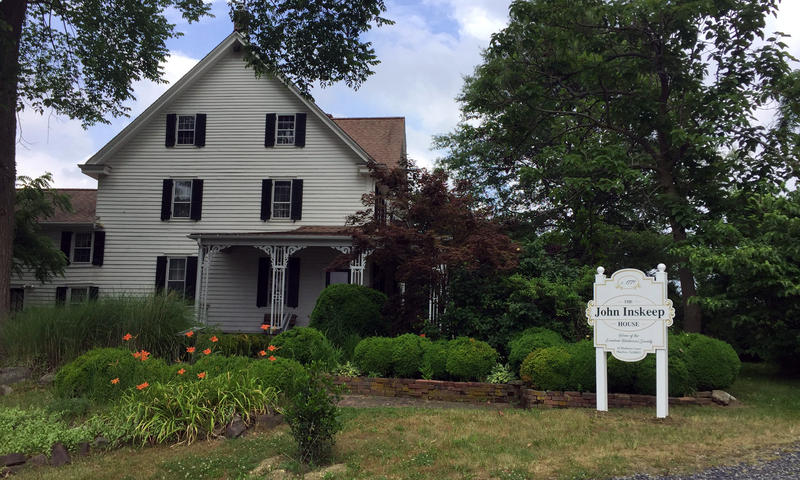 The event will take place at the John Inskeep House, located at 10 Madison Court in Marlton. Locals are invited to bring their mother daughter or best friend to enjoy an elegant tea with homemade sandwiches, scones and desserts. Reservations are limited and must be made in advance. Tickets are $25 per person. 10 Madison Court, Marlton NJ 08053. For further information email eveshamhistoricalsociety@gmail.com.